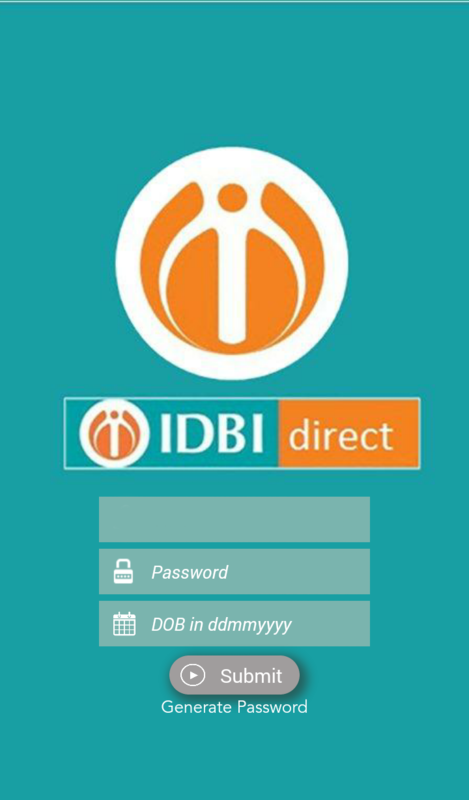 IDBI direct’s App is light, quick, easy to operate with intuitive and logical flows. 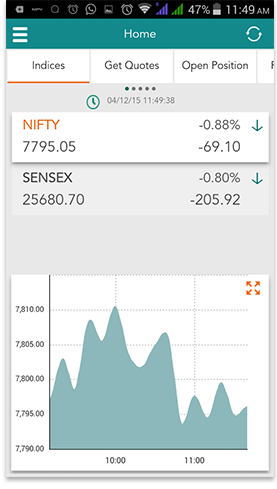 It allows you to operate in the stock markets at anytime from anywhere you are. 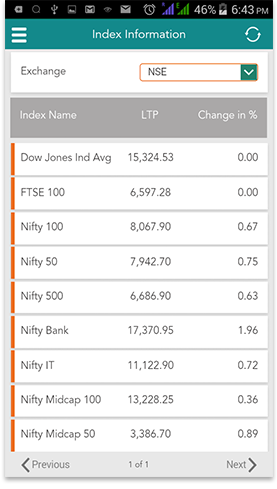 Track live rates, create your own watch lists, place and monitor orders and trade positions. Never miss a trading opportunity. Provides critical decision making tools like price charts, volumes, limits and stock positions.